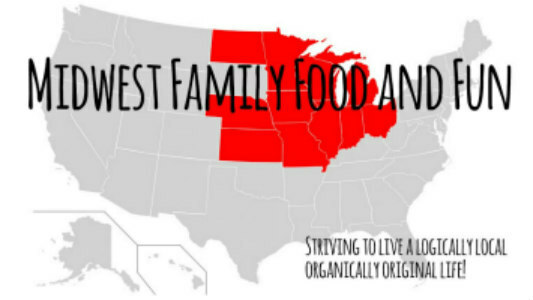 Welcome to Midwest Family Food and Fun! We are the Novak Family. 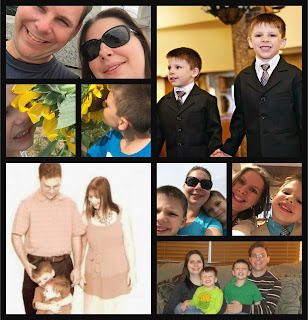 This is Midwest Family Food and Fun, a blog about our journey living in Ohio and exploring our backyard and beyond. We are glad you decided to come visit our site! We hope you continue to come back to laugh and maybe even cry with us. You may even learn a little along the way. I'm Marie aka mommy. I will be doing most of the posting. So when you see "I", assume me, unless otherwise stated. I recently became a stay at home mom. Prior to this life altering event, I was a nurse. And in an even more distant life, I was an attorney. (Yes I've worn a lot of hats). No need to delve any deeper than that. Then there is Steve aka daddy. He is in sales. He spends a lot of his time driving around this great State of ours. Steve and I got married June 3, 2000. We chose to adopt a dog long before we had kids. This is how we came to find Pabst, a somewhat lovable cairn terrier who we lost at the age of 18 in November 2014. Rest in peace my first baby! Then came Jude aka Jude Bug, September 1, 2008. Some of you may remember date was Labor Day. And those of you that know me will see how ironic that was. Jude is the somewhat clingy one. Early on Jude decided mommy and him were "bestest friends that will never end." He's definitely a mamma's boy and I wouldn't have it any other way!! Next came Joel aka Kuka Duka (it's one of those things that you say once and it just sticks), February 11, 2010. He's my daredevil. He pushes the boundaries every step of the way. He keeps us on our toes! As he says mommy and Joel are "best bug buddies" not Jude not daddy just mommy and Joel. It melts your heart, or at least mine. Last and actually least, the final member to join the clan was Pau. He's another not so lovable yet quite escapable (literally) cairn terrier who is actually only 4 human days younger than Jude. Somehow he fits. Plans for Midwest Family Food and Fun! We have big plans for this little blog. 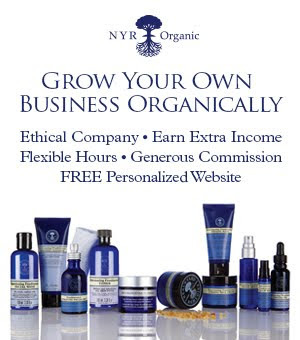 We are striving to live a logically local organically original life. What does that mean? Well to tell you the truth we are are kind of making it up as we go along. We believe local is best. Support the community around you and they will show their love and support back. We like to stick to the basics. When it comes to food, fresh is best. When in comes to almost everything else, our motto is recycle, repurpose, reuse. And with everything a little imagination and pixie dust (We are a litte Disney obsessed) goes a long way. And remember imperfections add character! We love to share our experiences and favorite things with others! From recipes fresh from the farmers market to a trip to the farm itself, we like to capture it all. So please stop back often to see what we've been up to.